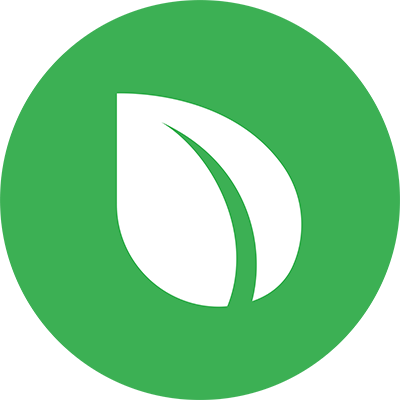 Peercoin v0.6.2 is now released. For binaries, visit this link. fix for Cyrillic font rendering bug.